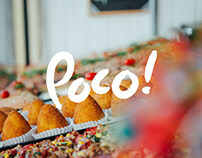 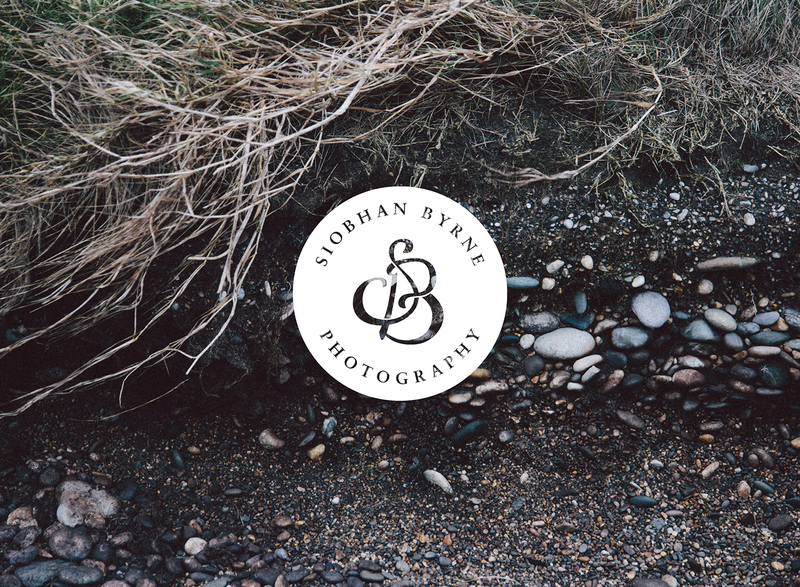 Siobhan Byrne is a professional photographer based in Ireland whose work predominantly covers food, people & weddings, captured in a reportage style. 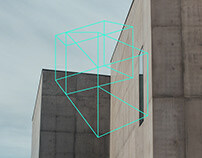 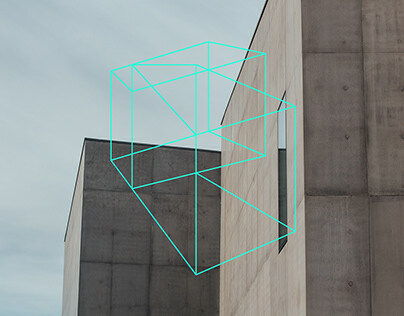 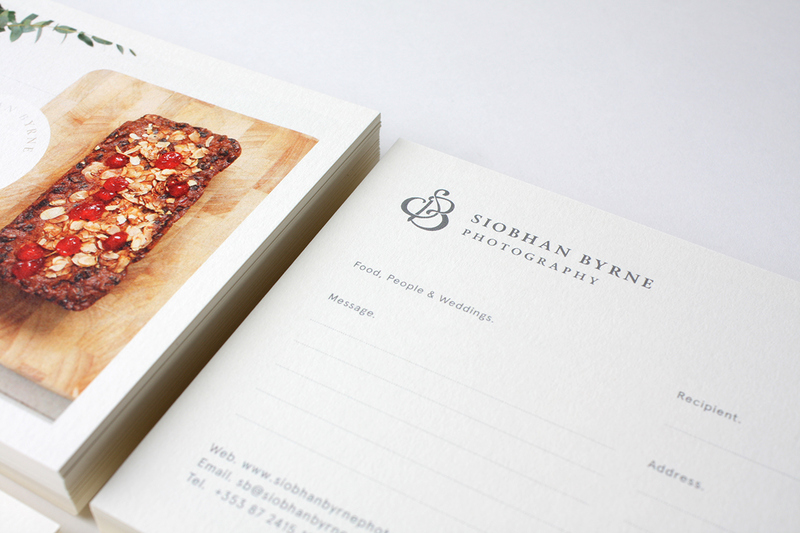 Siobhan came to us looking to rebrand, with the aim of having a more cohesive identity to work under which would help to raise her profile further. 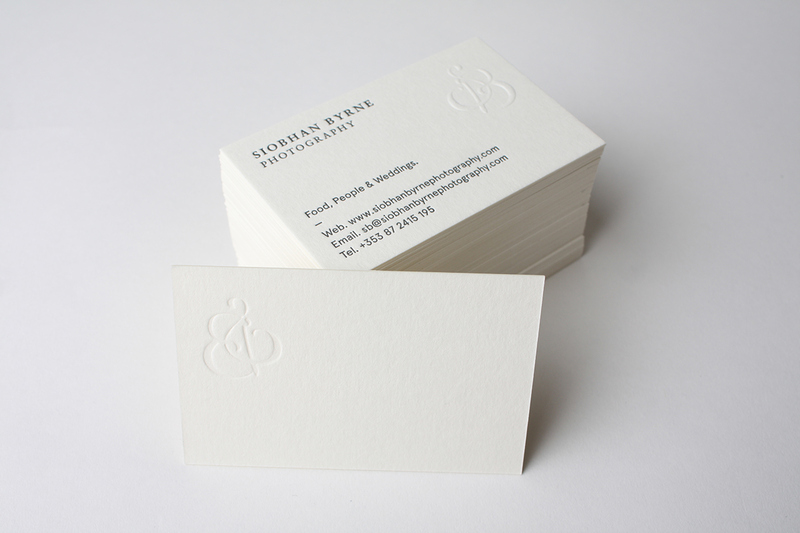 We developed a contemporary monogram to become the core of the new identity, designed to reflect the subtleties and sensitivities evident in Byrne's photographic style. 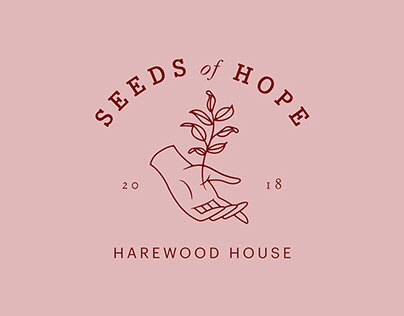 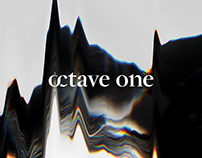 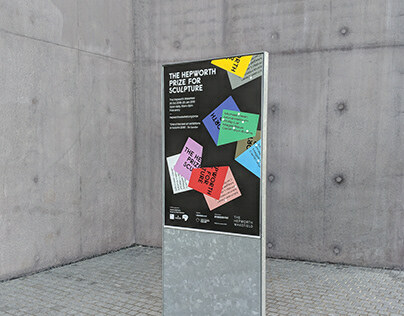 This combined with a restrained typographic approach and a palette of slate grey and ivory come together to represent an appropriately sophisticated new brand. 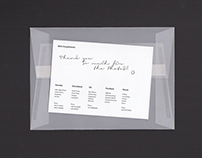 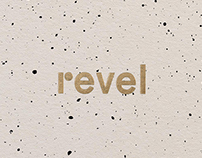 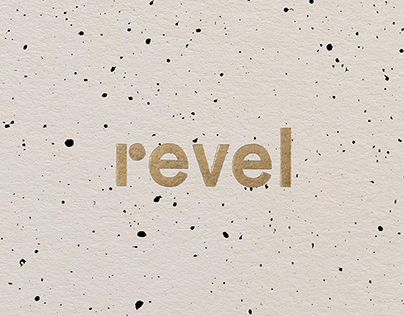 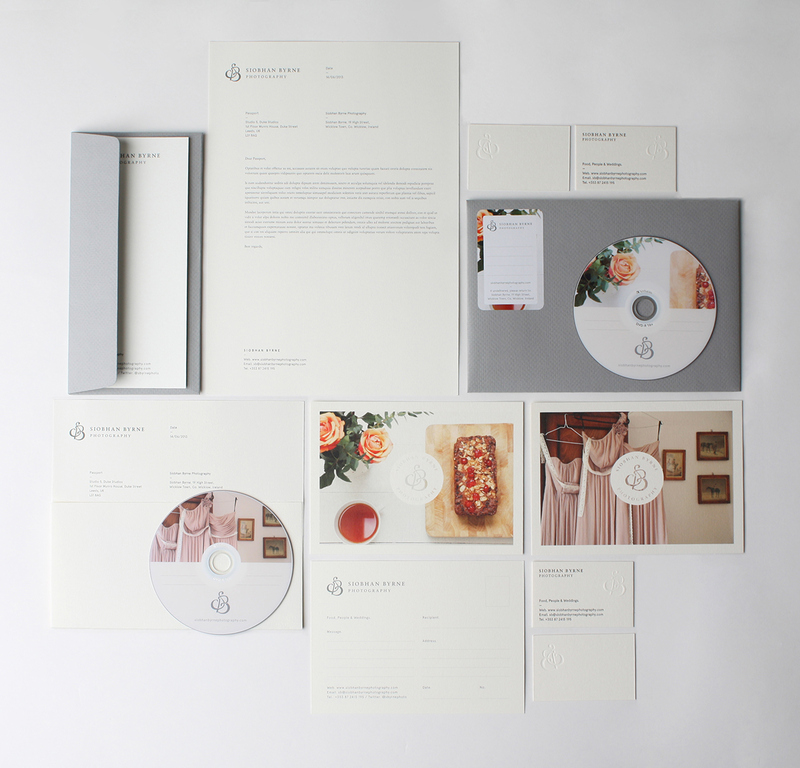 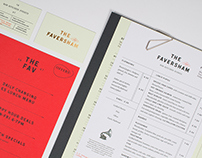 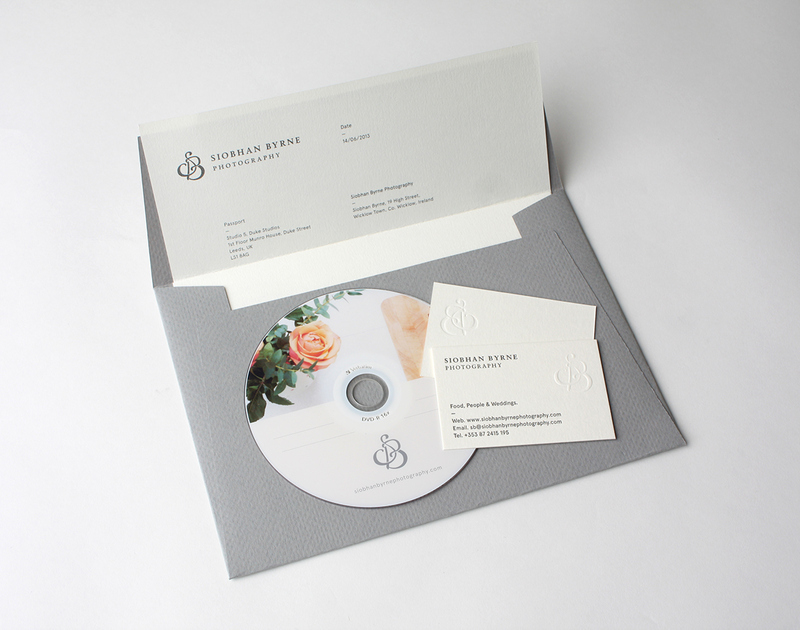 The identity has been applied across personal stationery which includes both letterpressed and embossed business cards, as well as promotional pieces such as postcards, labels and discs. 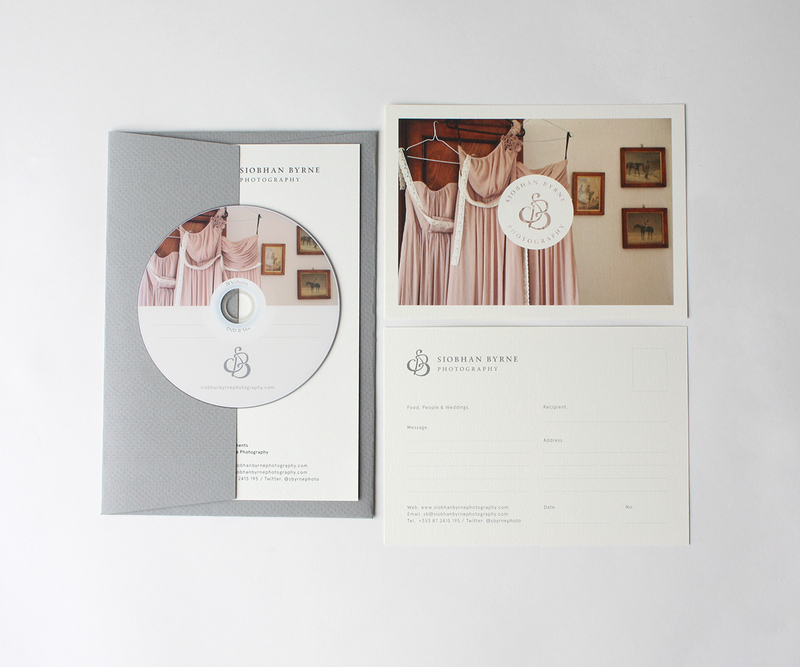 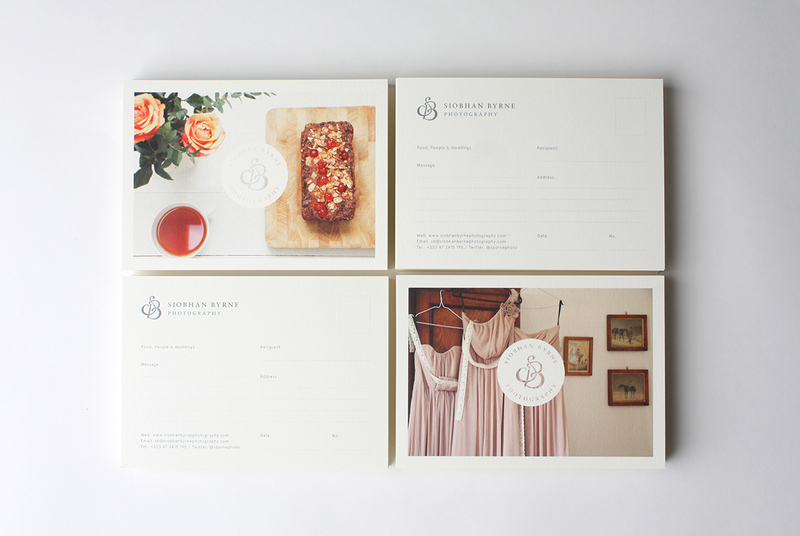 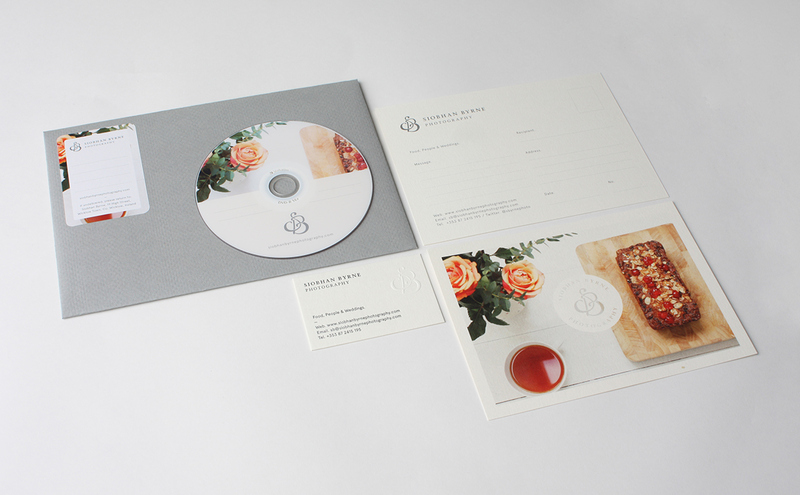 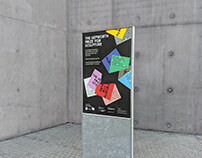 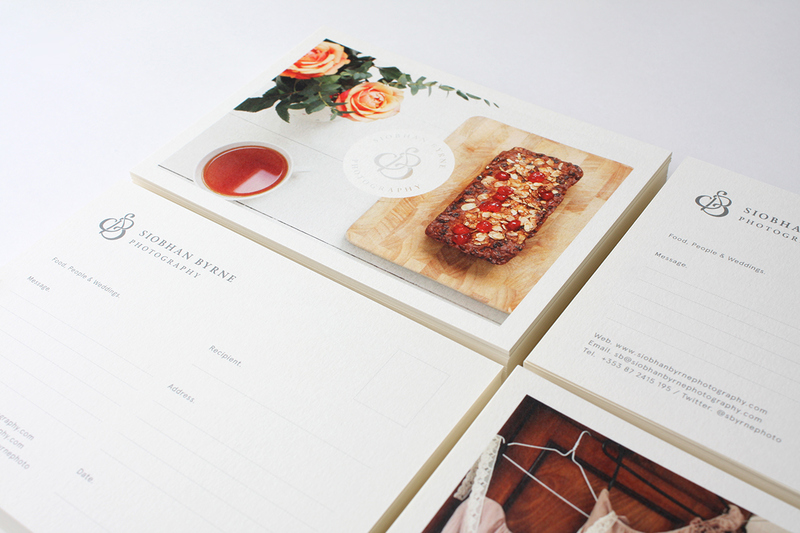 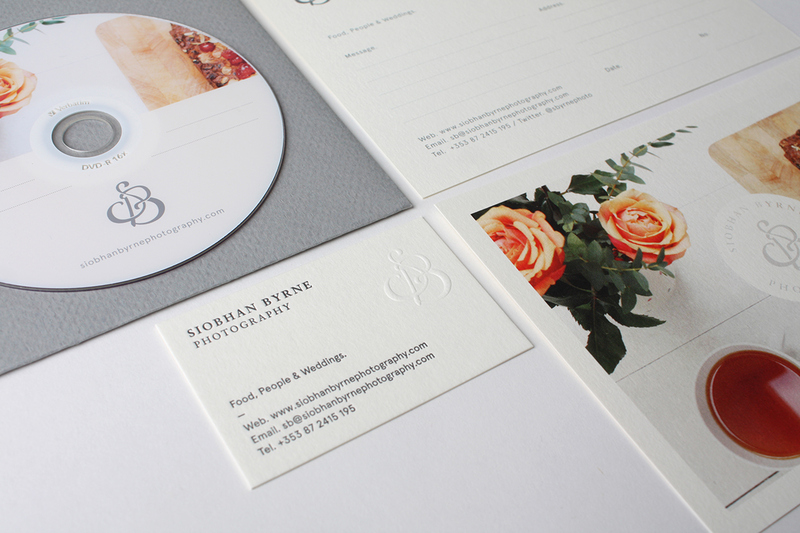 Identity and printed stationery for professional photographer Siobhan Byrne.